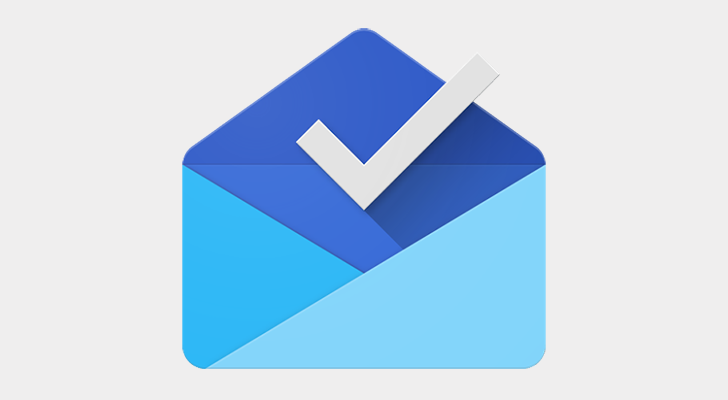 In just a couple of days, Google is set to finally, sadly kill Inbox. The much-loved email client for Gmail may not have supplanted the original's popularity, but its unique feature set paired with a minimal and pleasing interface earned it plenty of fans, with many of them claiming they would hang on until the cold and bitter end. Are you one of them? Earlier this week, Google formally revealed its upcoming game streaming plans during its GDC Keynote. 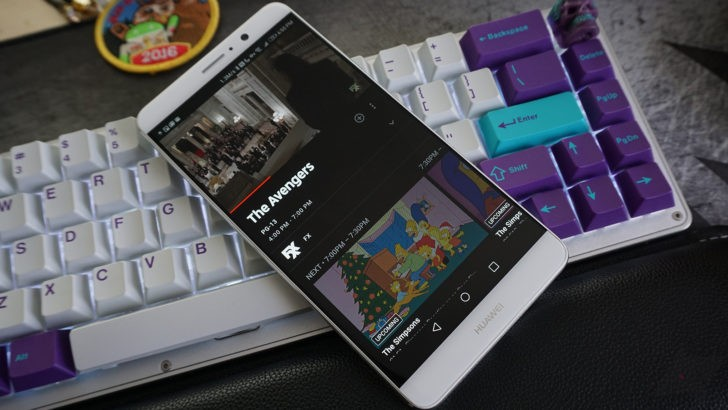 Stadia, as the new platform is to be called, will be the continuation of efforts that began with Project Stream, giving future consumers access to the latest games at the highest settings, streamed over the internet into their homes. 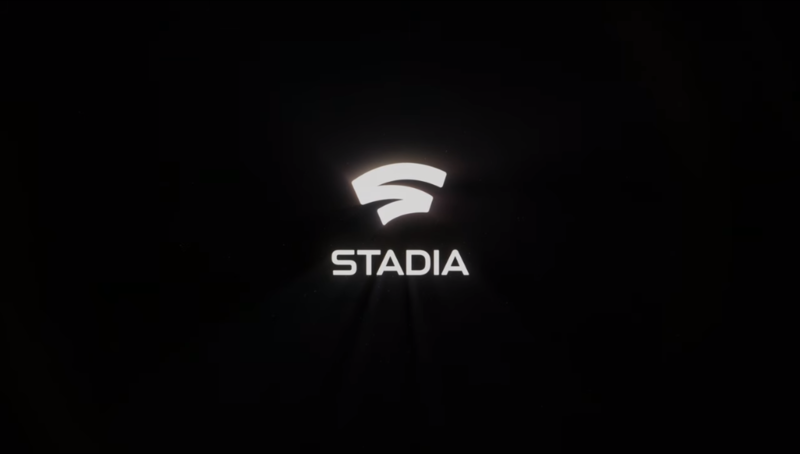 However, many important details when it comes to Stadia, such as the final pricing model, are still unknown. So I'm curious, how much would you be willing to pay for it? 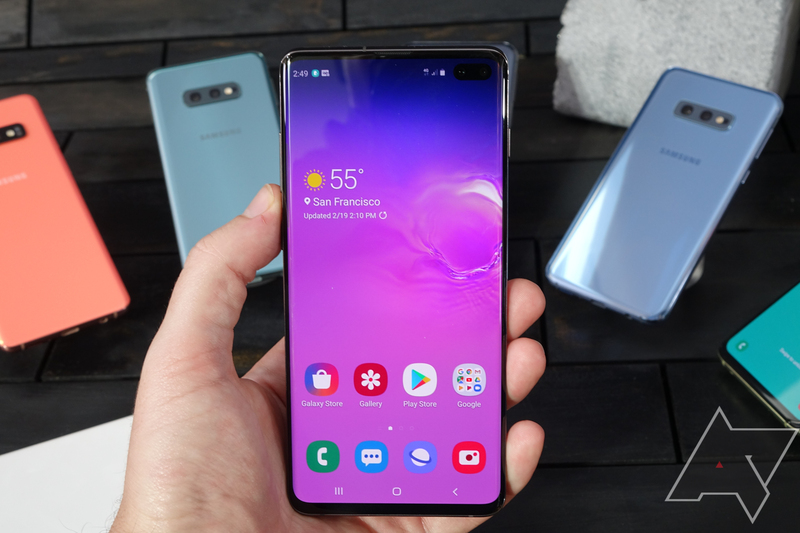 Based on what we can see in our comments section, quite a lot of our readers have decided to pick up a Galaxy S10 — especially after the praise David heaped on it in our review. The numbers seem to have swayed since our general "are you getting an S10" poll two weeks ago, so let's refine that question a bit. If you bought an S10, which version did you go for? 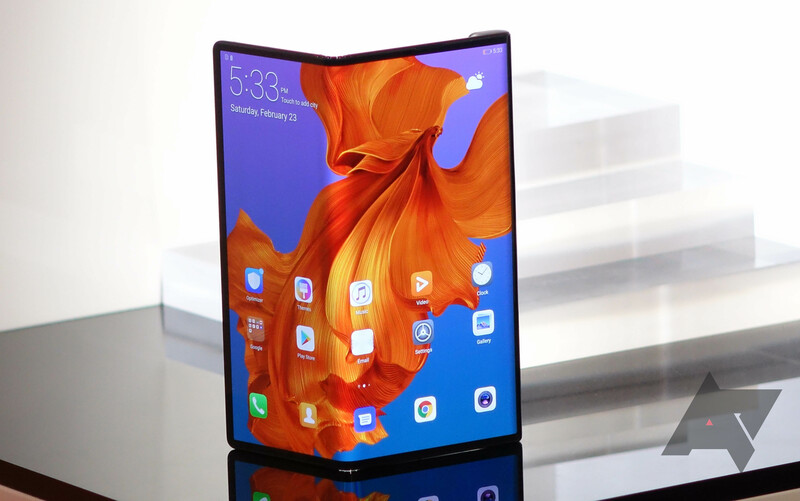 There were a lot of individual phone announcements at MWC this year, but by far the most popular concept at the event was The Folding Phone. Almost every OEM has either revealed or is working on its own entry into the new form factor. All that's left for success is consumer interest, and hence this week's poll. 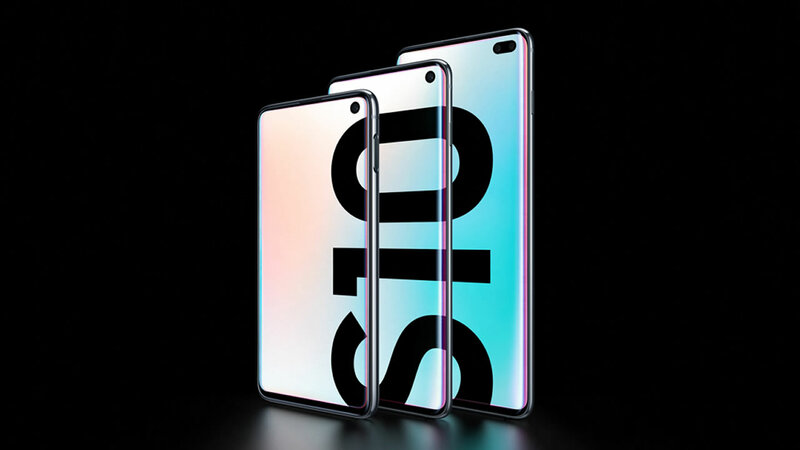 Just a few days ago, Samsung finally revealed its new suite of Galaxy S10 phones, doubling the number of models in the lineup since last year even as it launched a new "hole-punch" display design. 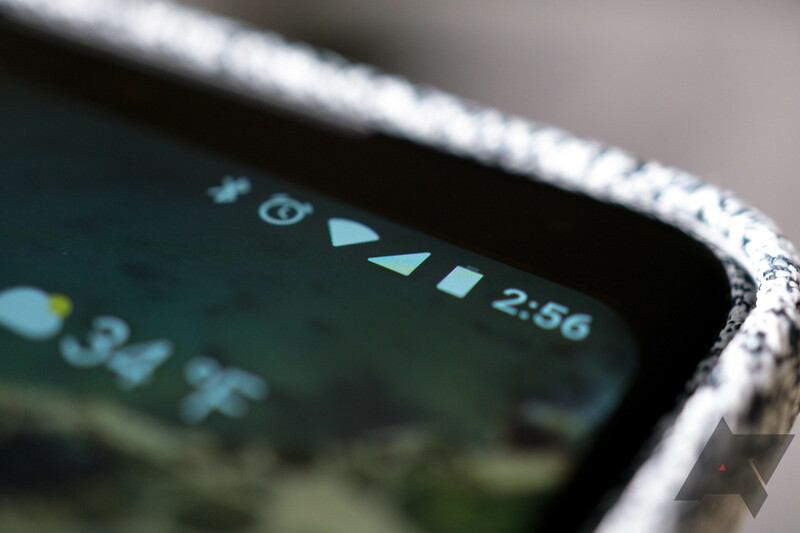 From the 5G to the 10e, you've got a lot more options this time around — and higher prices to go with them. Pre-orders have already opened for most models, so I'm curious to hear if you've decided to pick one up yet. Mobile World Congress is just around the corner, and with it will come a slew of new smartphone launches. 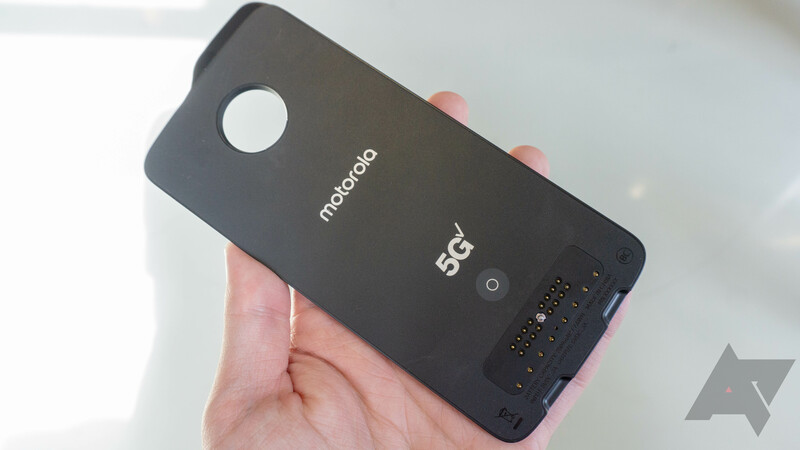 Among those new phones will be the world's very first 5G handsets (and phones with 5G enabled via big plastic bricks slapped on the back), and we know a few things about them. 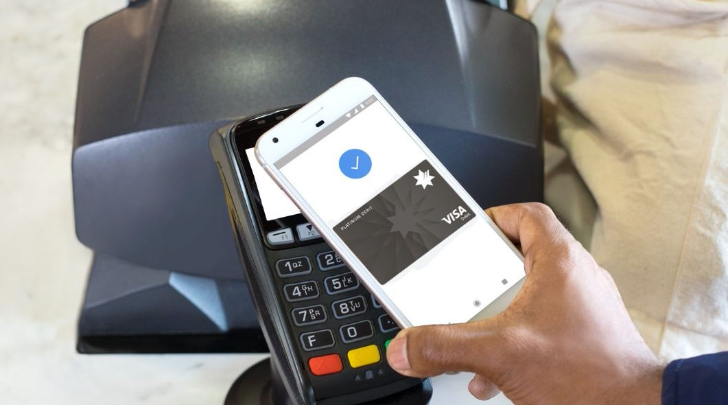 Namely: they're going to be expensive, and for a good long while you might struggle to even find a place to utilize any of that 5G capability. Oh, and they're also probably going to be covered in super tacky branding. That all said, the phones will come, and we know Samsung, LG, OnePlus, and Motorola are all on-board.